Stories teach, inspire and entertain us — but most of all, they define who we are. At Witmart, our story begins with our clients and lives on through their successes. 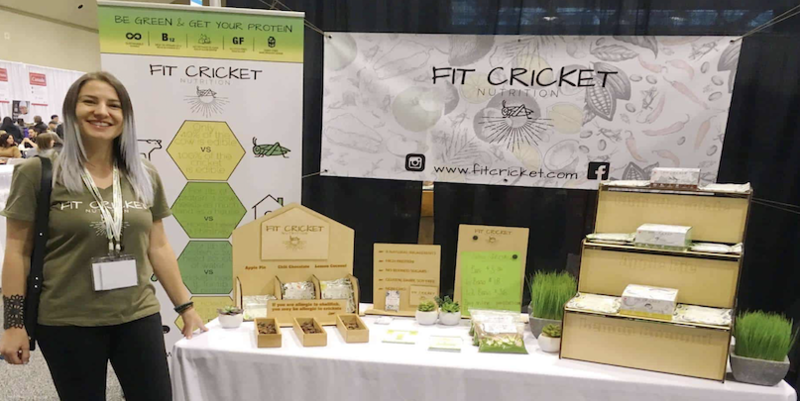 Today, we’re featuring the success story of our awesome client Angela Kelly, founder and CEO of Fit Cricket Nutrition, a sustainable cricket-based health food company operating in Toronto. Three years ago, Angela Kelly had never even tried eating a bug. 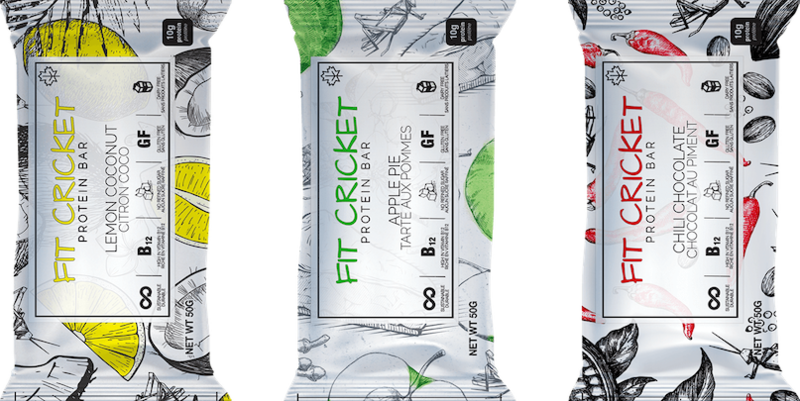 If you’d have asked her back then what she would be doing today, she would never have dreamed she’d be running Fit Cricket Nutrition, a globally-conscious health food company specializing in cricket-based protein bars and powders. You can’t make this stuff up. So Witmart sat down with the chief Cricketeer herself to learn what inspired her to start her company. Once she had committed to using crickets as an alternate source of protein, Angela didn’t waste any time. The very next day she ordered five bags of whole roasted crickets online. The instant they arrived, Angela got into the kitchen and started experimenting. Angela found herself in a funny conundrum that most entrepreneurs don’t face. Which crickets out of the 1800 different varieties should she use? Not exactly your run-of-the-mill question, but Angela isn’t daunted or surprised by the varieties. “I often compare crickets to fish. When you think about fish, there are millions of different species, and they all taste very different from one another. Crickets are the fish of the land.” In fact, they are part of the crustacean family. Cricket cocktail anyone? 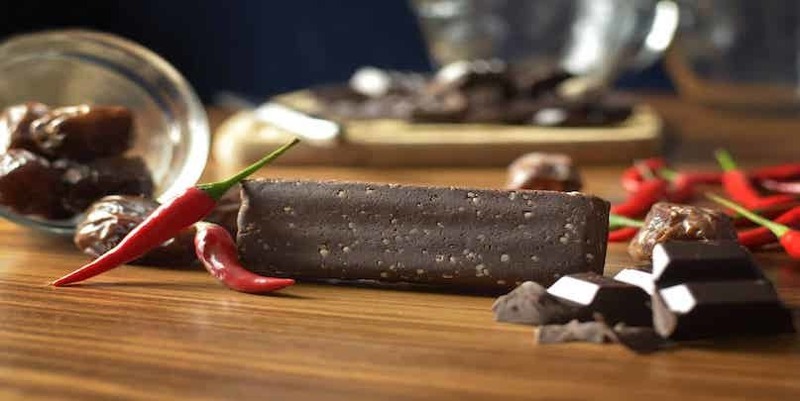 Even though Angela chooses her crickets specifically for the quality of their flavour, she assures her customers that they would never know they were eating a cricket, not with her creative flavours such as apple pie, chilli chocolate, and lemon coconut. Angela was ready to launch. She had her cricket bars baked, branded, and ready to hit the market; but then she hit a massive roadblock. The thought of going through the rebranding process—creating new websites, social platforms, product packaging, promotional materials—was almost too much to bear. Angela was determined that this time, things were going to go right. Angela contacted Witmart for help with her trademark. She quickly bonded with the Witmart team, forging a strong friendship with Kristine, who handled her case. “Even before we met, we felt like really good friends,” Angela remembers. With her proudly registered trademark, Angela and Fit Cricket have been in business for almost two years, and she has never been more excited about what she is doing. Ever the nature lover, she’s working on cricket food line for pets to make sure they are getting as much healthy protein as possible. 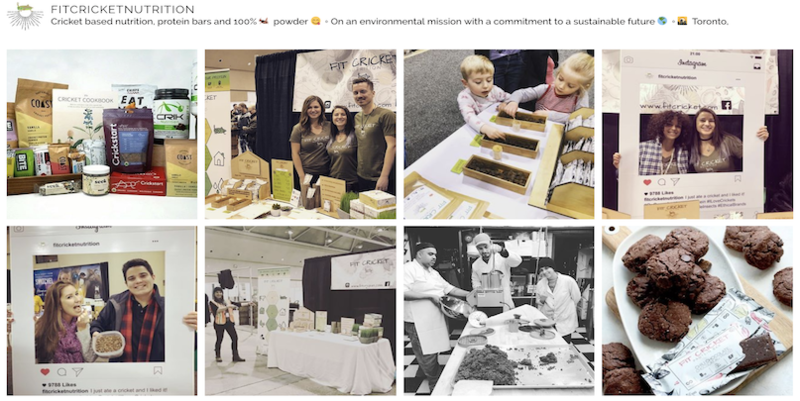 Angela also continues to champion the cause for the environment by promoting her eco-friendly cricket bars on university campuses, particularly at York University’s Regenesis Market, which educates students on sustainable, local food sources. She reminds students that crickets have a much smaller carbon footprint, not to mention a lesser production cost than their beefy counterparts. Witmart wanted to know what Angela, as a creative entrepreneur with her own startup, felt was the secret to success. If you want to be featured, we want to hear from you! Send us an email at marketing@witmart.com to show your interest.